BEAUTIFULLY WOODED 5.74 ACRE LOT ACROSS THE ROAD FROM LOWER POST LAKE! BUY THE ADJOINING LOT TO THE EAST FOR AN ADDITIONAL 6.87 ACRES FOR $39, 900, OR THE LAKE LOT ON CLEAR LAKE RD! 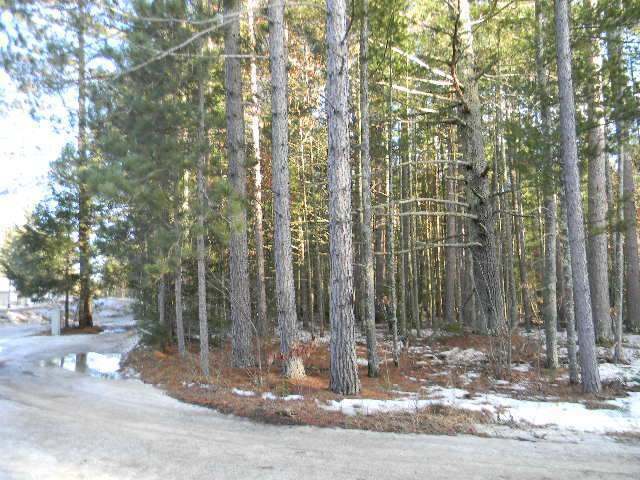 SNOWMOBILE & ATV TRAILS ARE EASILY ACCESSIBLE RIGHT FROMT THIS PROPERTY!